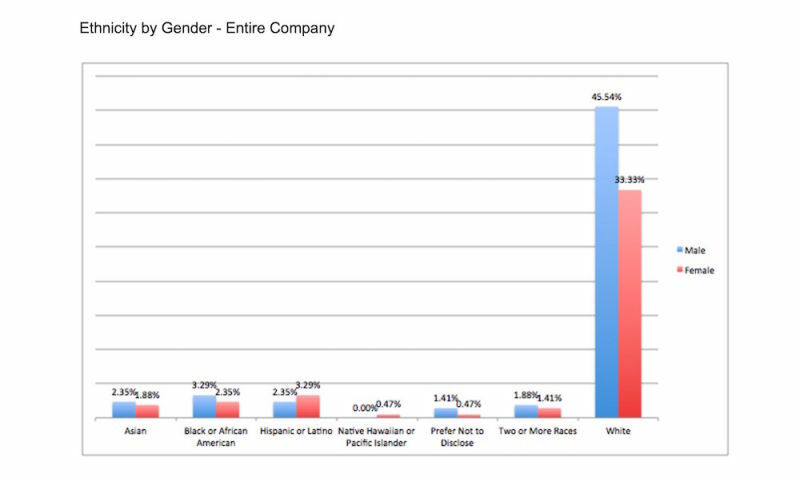 The topline: As a company, Gawker Media is 79 percent white and 57 percent male. 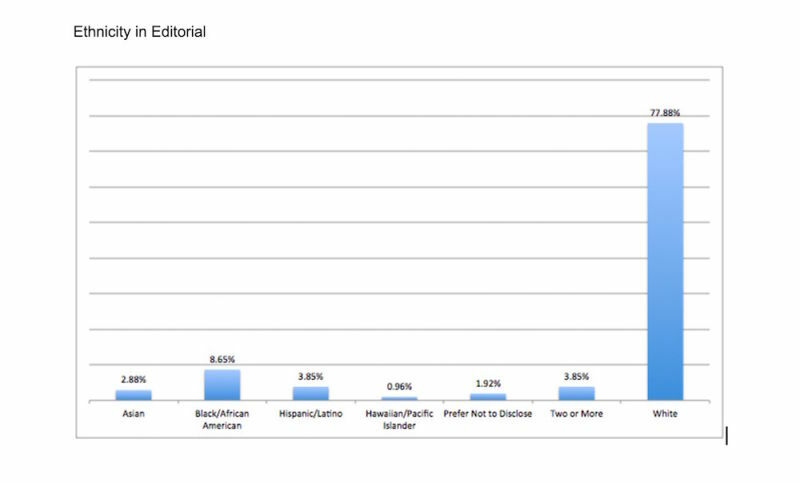 In the editorial department, for which I am responsible, the breakdown is 78 percent white, 9 percent African American, 4 percent Latino/a, 4 percent multiracial, 3 percent Asian American, and 1 percent Hawaiian/Pacific Islander. 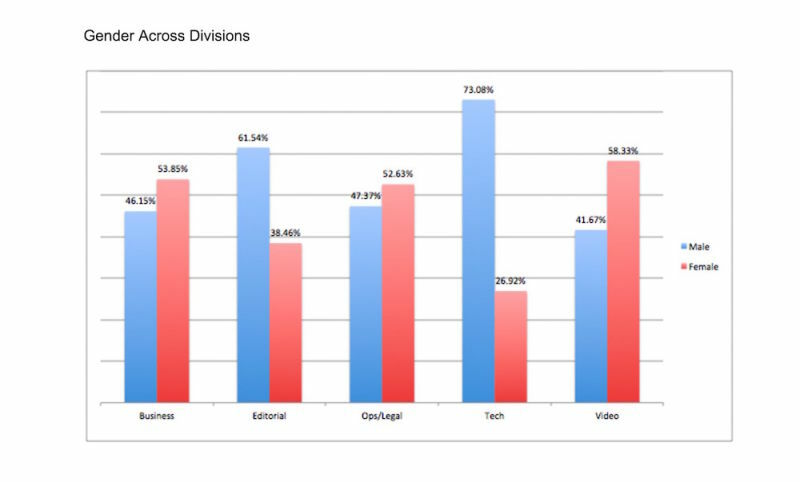 By gender, 62 percent of editorial staffers are male, and 38 percent are female. The data is gathered from forms filled out by new hires; in anticipation of the publication of this data, all editorial staffers were recently asked to update their human resources information to ensure accuracy. 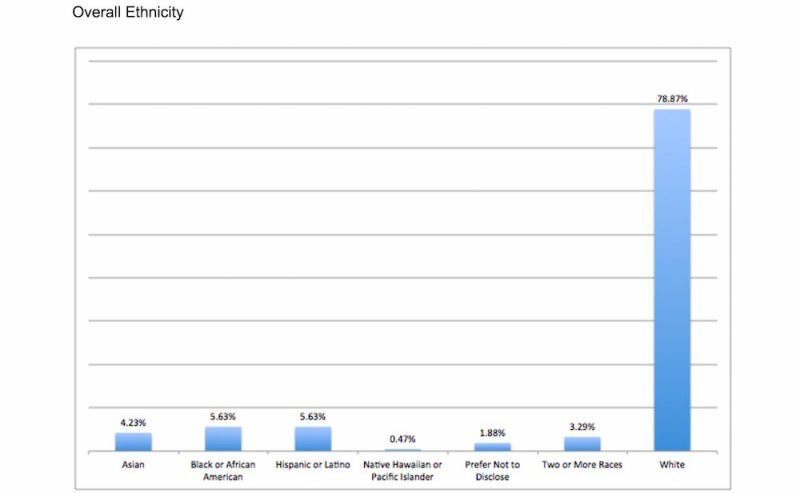 Two percent declined to identify with any ethnic category. Only the editorial numbers are within my sphere of responsibility. They are, frankly, not satisfying. We are committed to publishing them periodically in order to demonstrate progress in increasing staff diversity, or foster accountability if we fail to do so. We are looking at potential reforms to our hiring process to increase diversity of candidates, and we will be transparent about those efforts once they are instituted. 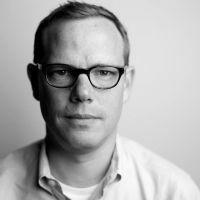 Contact the author at john@gawker.com.